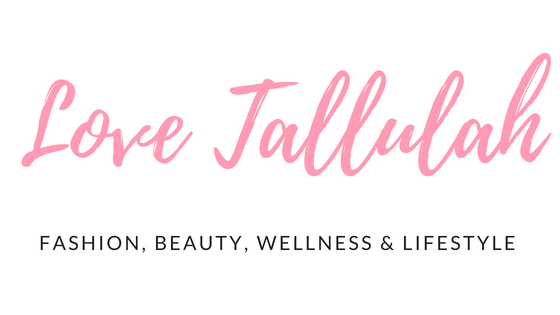 My top 5 skincare products! I've been super busy this week celebrating my 20th birthday (eeeek!) and I had a huge shopping splurge, which I might blog about later this week but in the meantime I just wanted to share some of my favourite skin care products. Looking after your skin is so important and something which is often rushed, especially if you're like me and would rather 15 more minutes in bed rather than 15 minutes exfoliating and what not. 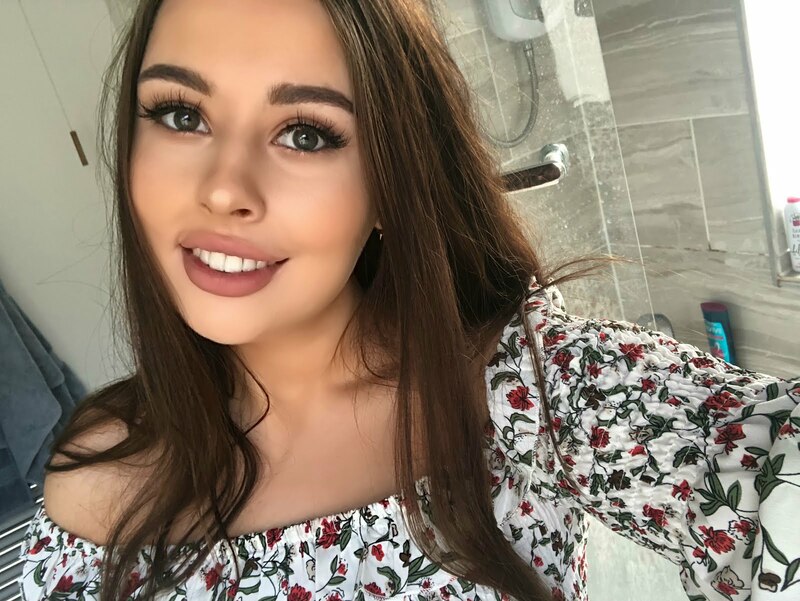 More recently I have changed some of my skincare routines and spent a little bit more money on good products and I have seen a dramatic difference. I have recently ditched the make up wipes and opted for this amazing Liz Earle product, and I am honestly so pleased that I decided to do this. All you do is simply use a couple of pumps of the product and rub it all over your face, including your eyes, and it gently removes all traces of make up. I tend to do a full face of makeup, foundation, blusher, eyeliner, mascara - the lot! I was slightly doubtful that this product would actually remove it all but it really does and leaves your skin so fresh and soft, you can see and feel a positive difference immediately. It's so gentle, especially on your eyes that it barely feels like you're putting anything on your face. So there is actually a story behind this, I am only 20 and I have no wrinkles, I asked for some Clarins Moisturiser for Christmas and my mum actually picked out the wrong one! 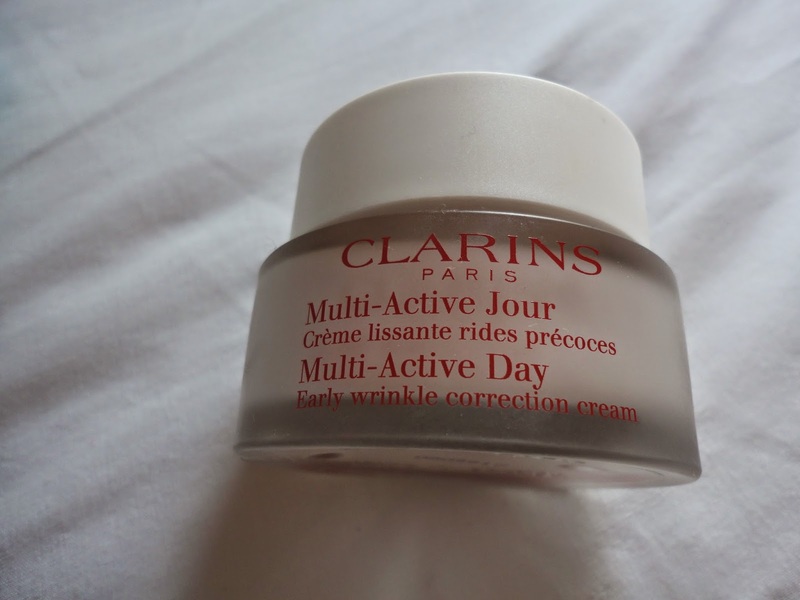 However, despite the fact that this is actually anti ageing moisturiser, it actually works wonders on my skin. It has such a lovely smell and once you've applied it you can feel an immediate difference. My skin type is normal/combination but I am actually careful to use this on the normal parts of my skin, mainly my nose, cheeks and neck as I have seen some awful reviews where it's actually not suitable for oily/combination skin. 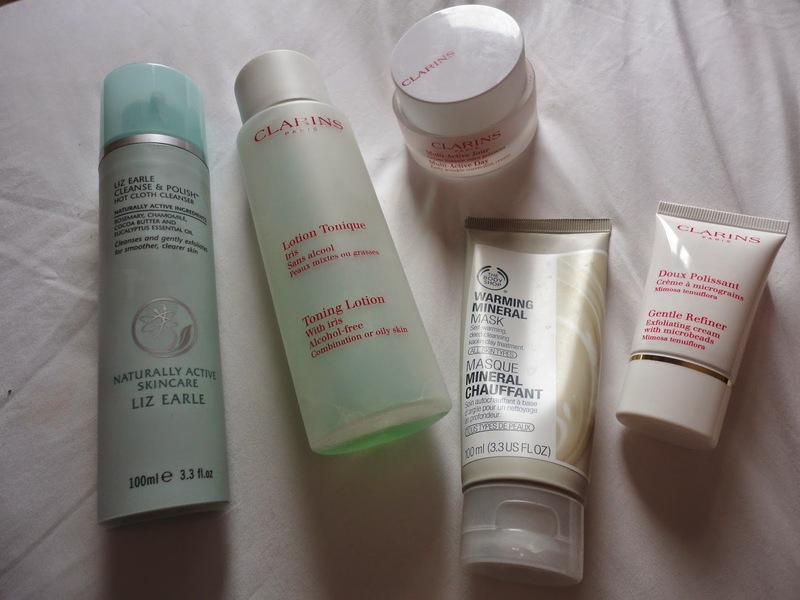 It is quite expensive but make sure you look around for Clarins offers as sometimes they do packs of products for around £20-£30! 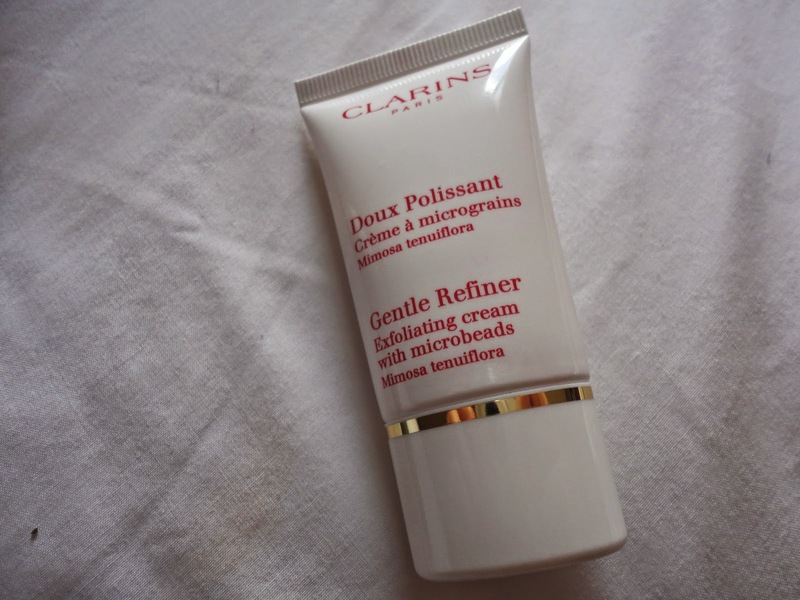 This is one of my favourite Clarins products, and this is actually a smaller size of the full size product as I got it in a set for my birthday, but honestly I swear by this exfoliater! I use this 2-3 times a week and it really gently removes all dry, flaky bits of skin and leaves your face really smooth and fresh. My forehead and chin are the places where I usually get spots and can sometimes get very oily, but once I've exfoliated with this my skin just brightens up, becomes dramatically less oily and leaves me with a really nice glow which is always a good sign of healthy skin. I think this is definitely worth the money as you get a lot of product in the tube, and it doesn't rip your face apart like some exfoliaters can do. I rave about this product alllll the time to anyone who will listen because it is seriously amazing! I used to buy those 99p face masks from boots and I'm so glad I actually invested in this face mask because it works miracles for me and for the amount of product you get in the tube it's really worth the money. I use this once a week and it leaves my skin feeling so clean, soft and leaves me with this really incredible glow. 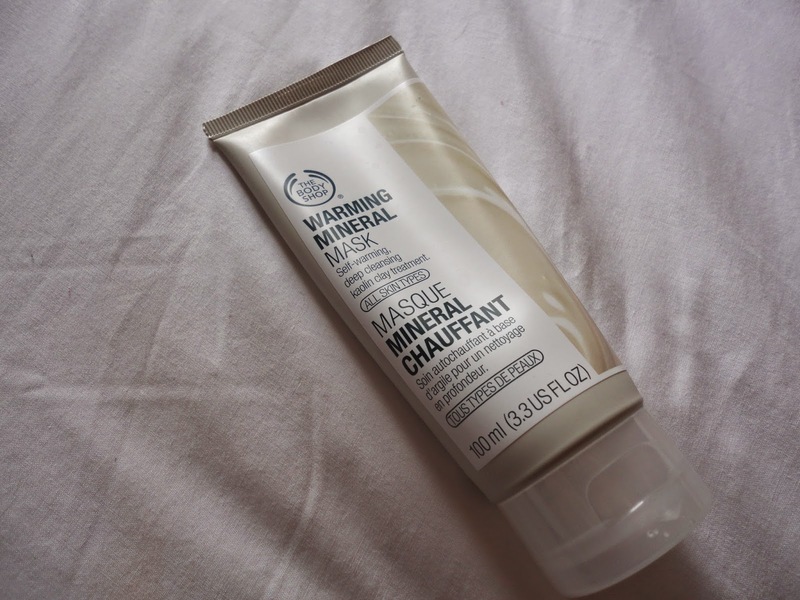 Sometimes face masks can actually leave you with really harsh, dry skin but this one cleanses all the oil and dirt from your face whilst leaving it fresh and soft. I use this product every night and morning after cleansing and it leaves my skin super fresh and radiant. It helps to tighten pores and removes all traces of oil to prevent spots from surprising you. 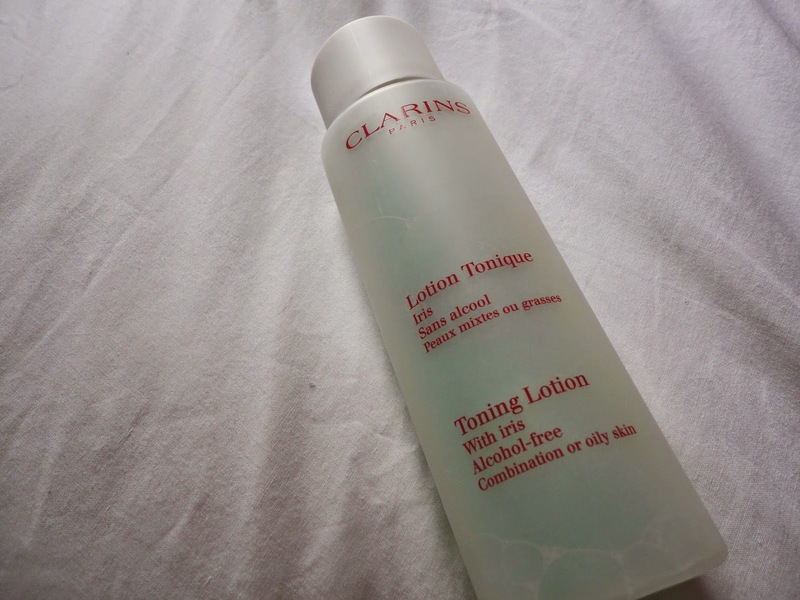 Sometimes with toners in the past I have found they have left my skin feeling quite dry and weirdly tight, but with this it just leaves my skin feeling so refreshed. I personally wouldn't say toning was essential, but it really helps with giving you healthy glowing skin and helps reduce the appearance and chances of getting spots. 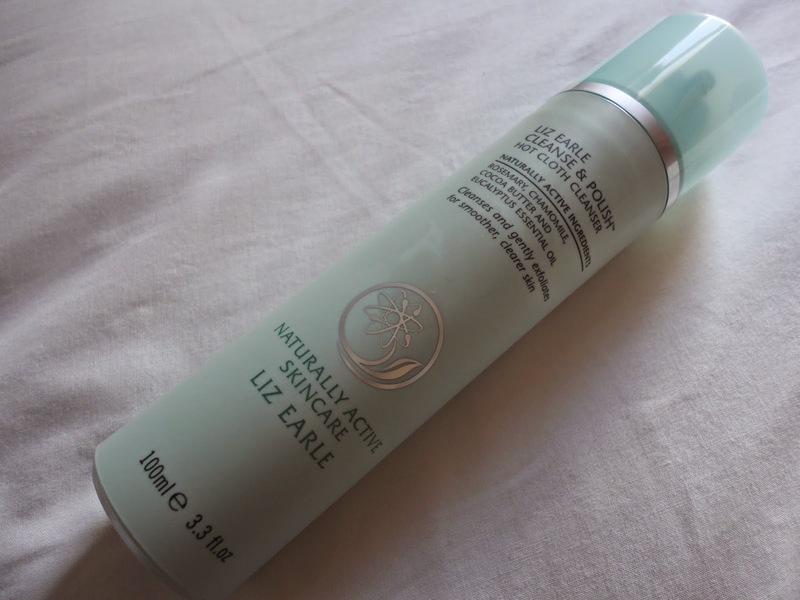 Lots of amazing products, I've been waiting to try out the Liz Earle Cleanse & polish hot cloth cleanser. I love that warming mineral mask!